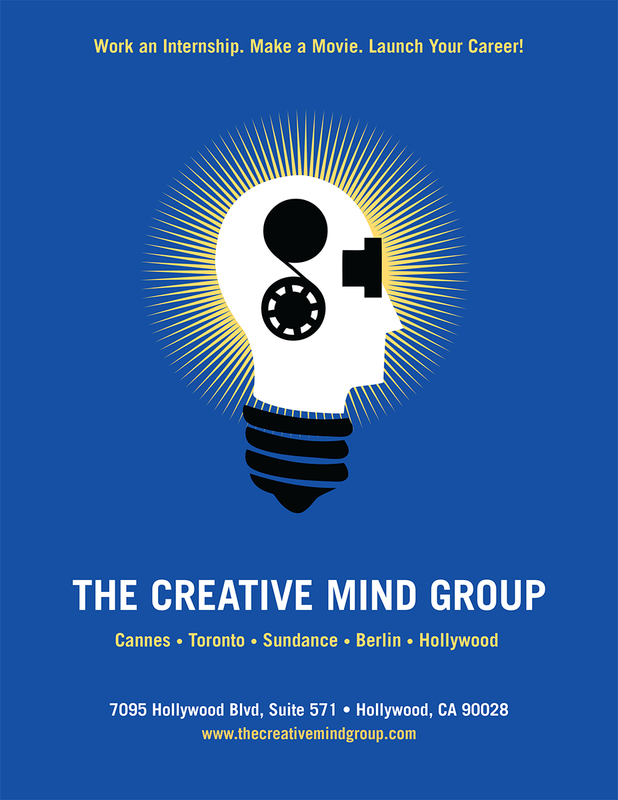 Juliana Moreira de Souza participated in our Creative Minds in Berlin program where she interned with Lionsgate. Click HERE to check out the story of Juliana’s Lionsgate internship experience and how she used it to achieve the goal of setting herself up for a job after graduation. APPLY NOW and don’t miss your chance to Live The Dream of attending a Film Festival with Creative Minds.